81% of marketers want to learn more about Facebook as a PAID social media platform. But many store owners feel far from confident and as a result, produce costly campaigns, or hire an agency at the wrong stage of their business. Facebook Ads are the most powerful online tool to quickly grow your business, make more sales, and reach more people…. But you are over online courses. You need to hire someone who has already mastered them and has a proven track record of above-average industry success rates. I love Facebook Ads, I have been using, implementing and scaling e-commerce brands for over 7 years now. I am proud to say I have achieved amazing results for my clients. Ever wanted to set up a Facebook ad but no idea where to start? Maybe you’ve tried setting up ads but got lost and gave up? Ready to finally ditch the Courses and get 1:1 support of a professional who is dedicated to the E-Commerce space. Ensure that when you are ready to hand your ads over to an agency you know exactly what is happening in the backend and can ensure that your spending money with the right agency. Before we start – we’re going to make sure your website is optimised. The strategy of Facebook ads and why we set up funnels, and where to start in creating yours specifically for your brand and or products. Facebook ads fit into your sales strategy as you reverse engineer your campaigns to smash your goals. How to review ad results – understand what the numbers actually mean and how they drive results. At the end our coaching you will have a complete understanding of the framework that we use to start, grow and scale your e-commerce brand with Facebook ads. Ensuring that you are producing the lowest priced conversions with the highest Return on Ad Spend! You will have a personalized E-Commerce Facebook Ads Funnel Built and designed especially for your brand and or your services. Each and every call will be recorded you also have access to my E-Commerce Success Academy on Facebook Ads. Optimize your online store for a higher conversion rate. Fill the leaky buckets in your funnels. Why 1:1 coaching over a course. In my experience – I have found 1:1 coaching is the most efficient and successful way for e-commerce business owners to succeed using Facebook ads and quickly. Learn the foundations to creating and scaling Facebook ads for E-Commerce the right way. Have 1:1 access and support to e-commerce coaches who have proven success in scaling brands. Fast track your success – saving you thousands in agency fees, stop throwing money at Facebook, and start creating results today! 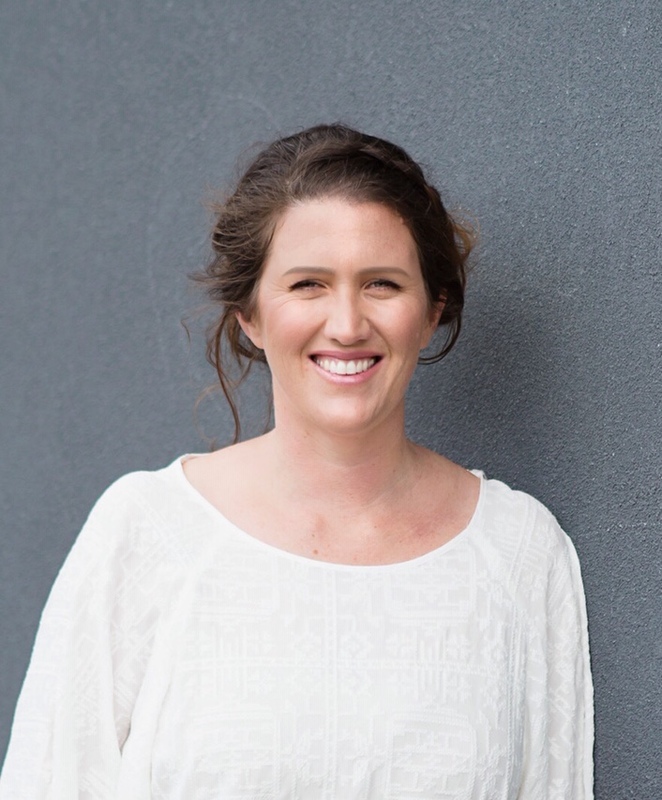 Sarah has over 7 years of running both clients and her own successful e-commerce and service-based brands. Ready to implement facebook ads your self, or simply want to learn, so that when you do engage with agencies you know exactly what your paying for.